What is the best ad for your art? I believe all of us have a gift/talent/skill, which can make this world a better place. In order to have broader impact, world has to know how we can help and contribute for betterment of this planet. 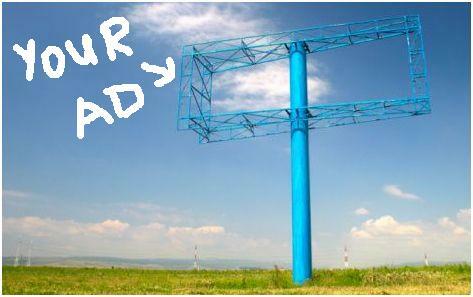 Having a PR or advertising campaign can be very helpful in the process of serving (y) our best. What is in my opinion the best advertisement of (y)our art (=work)? the best way how to demonstrate artist within you. it’s much better when (y)our work is staged than being on the stage yourself! 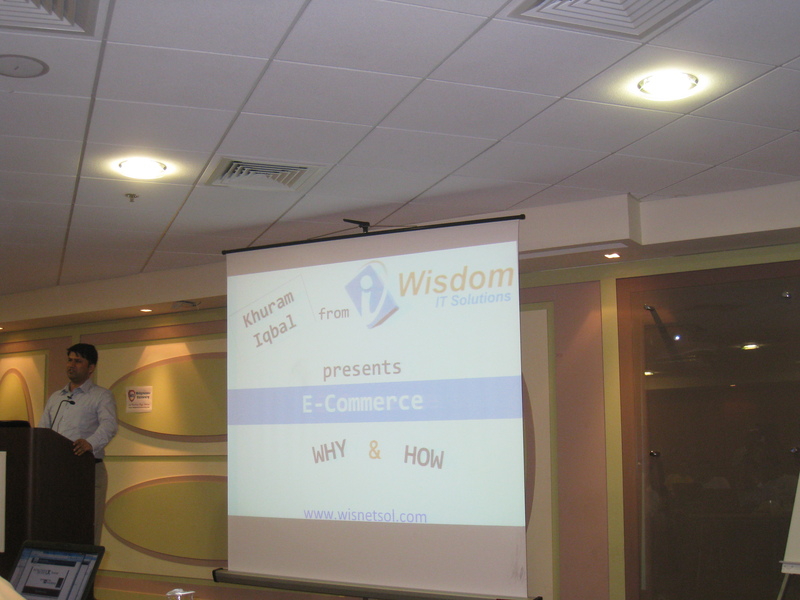 On the picture bellow is my friend Khuram Iqbal, having his talk during Webpreneur University about E-commerce using slides after PPD (= Professional Presentation Design) “make-up”. Watching Khuram’s confident speech and experiencing engaged audience was the best advertisement my art/ work could get. where is your art staged? Who is spreading a word about you, or as Seth says: who are your “sneezers”? Where can we witness display of walking your talk? How different is our world after your artistic touch to it? What change did you cause after your generous act of being an artist? I cannot wait to read you, guys. Interesting Ivana. You made me think about my mural work. When I get paid to paint a mural for a school or senior center or other public place it is a transaction. After the mural is complete there are thousands of people that see the work and hopefully share in a moment of thought or beauty. That is my ‘gift’ after the transaction. So my art is literally on display for many years and if I remember to add some emotional labor and do more than is expected, not only is my client happy but I have an opportunity to surprise and stop the world for a moment with my art. What a wonderful comment…Thank YOU! It is awesome your art is displayed for years and that you are touching lives of many. That means, you do in life what matters and you are certainly leaving a dent in the universe. I am so proud to have friend like you. Your contribution to SCG means a lot! It’s good to always know the difference between the platform, the person, the process, and the product, and where you can play to your strengths. Sometimes the person steals the show, other times it’s the product, and behind the scenes it’s the process, people, and platform that really make it happen like magic. yes, indeed people make it happen. I am learning to live without need to get a credit for what I do, and more I am careless about wows and recognition, more it flows in. Nice and thought provoking post. Knowing your sneezers is not easy. I am in the process of discovering this. it is an honor, when you say that post was thought-provoking. Thank you. Yes, sneezers are damn important and raising and identifying them takes loads of time, but once you know who they are, nothing can stop your art to be known and appreciated.